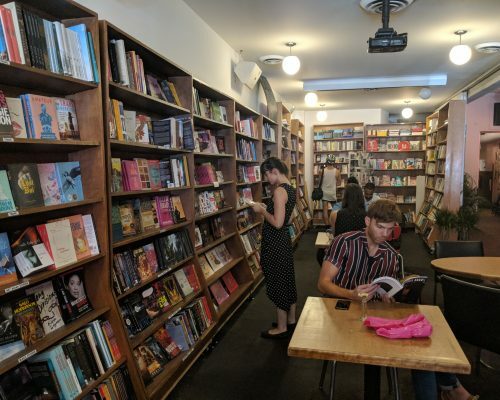 As our own small press, it takes a lot of effort to get a book together, and even more effort to get it out into the world for people to see! 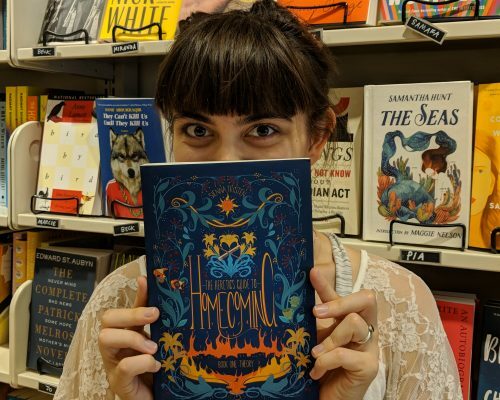 One of our most valuable resources in bringing “The Heretic’s Guide to Homecoming” to the community has been the support of the local, independent bookstores that open their shelves to this story (and indulge all of our excitement as we come barreling in to take pictures with the books). 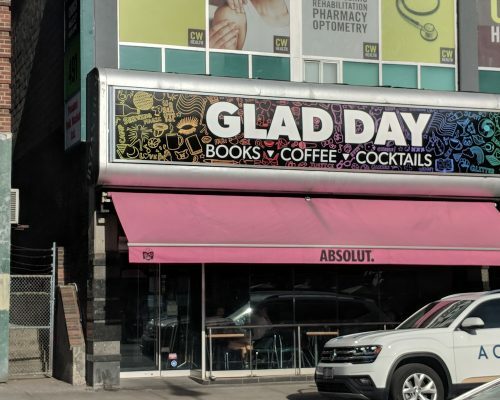 Today, we want to shout out and celebrate the four amazing stores that have helped us along the way. 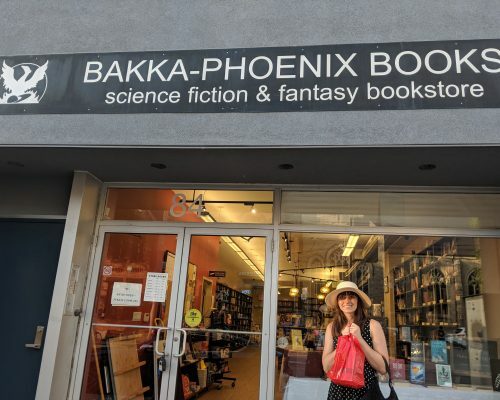 If you’re in Toronto and looking to pick up a copy of “Heretic’s Guide”, we urge you to swing by any of these four magical spots! 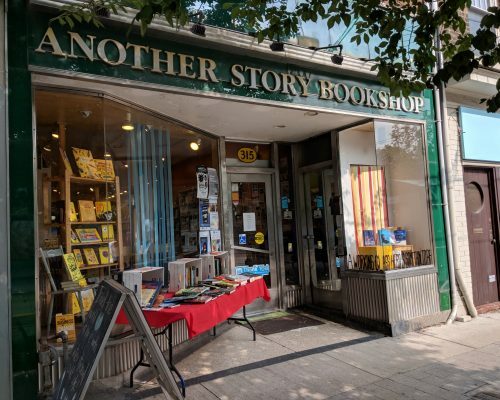 Another Story is a fantastic a Toronto-based independent bookstore that carries books which focus on “themes of social justice, equity, and diversity”. 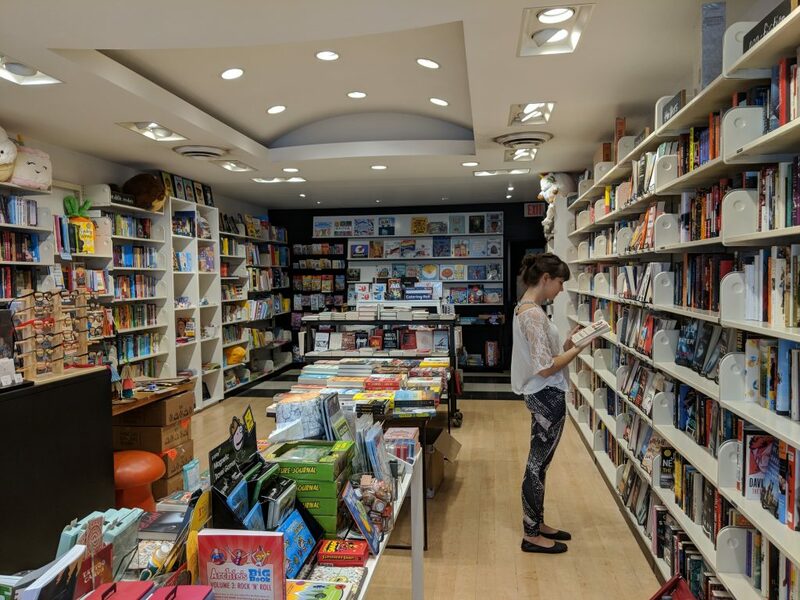 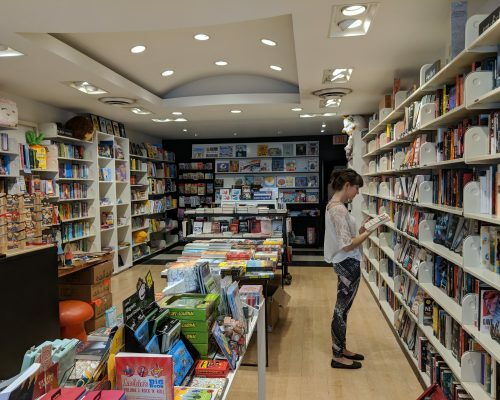 They have a massive collection of fiction and nonfiction alike, and a beautiful children’s section for those who aim to raise thoughtful young readers. 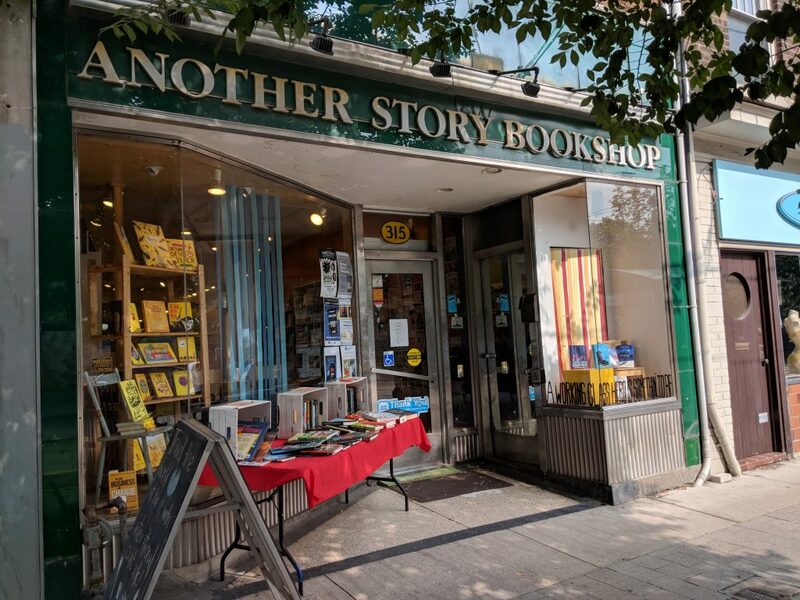 Located in Toronto’s West End, Another Story is packed full of books to make you think, grow, and enter the world a kinder person. 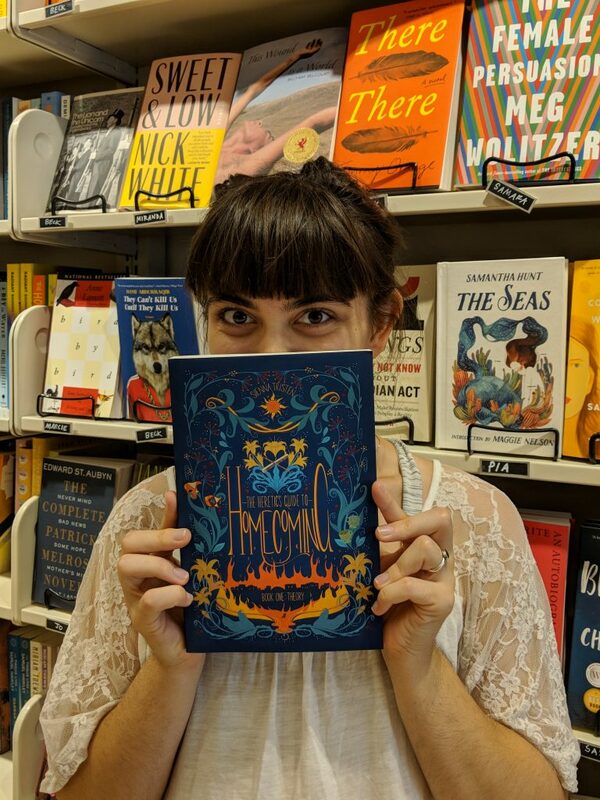 You’ll find a few signed copies of “Heretic’s Guide” there, and no doubt leave with many more stories to change the world with! 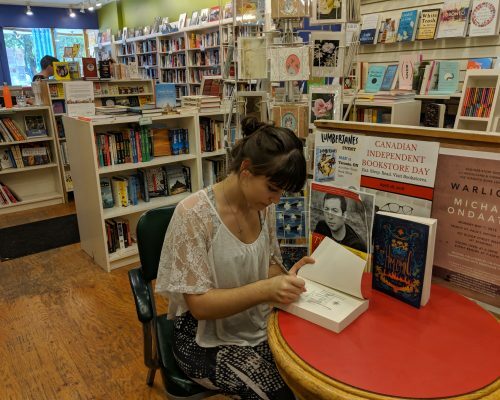 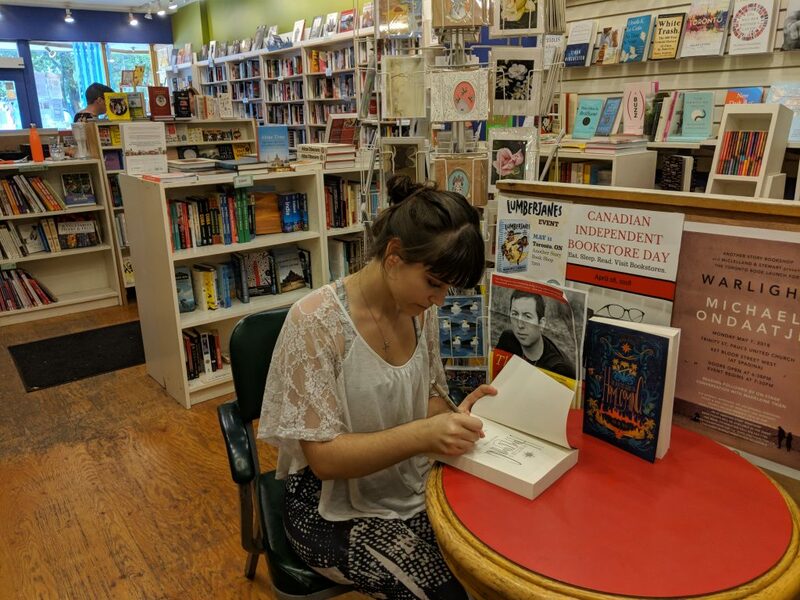 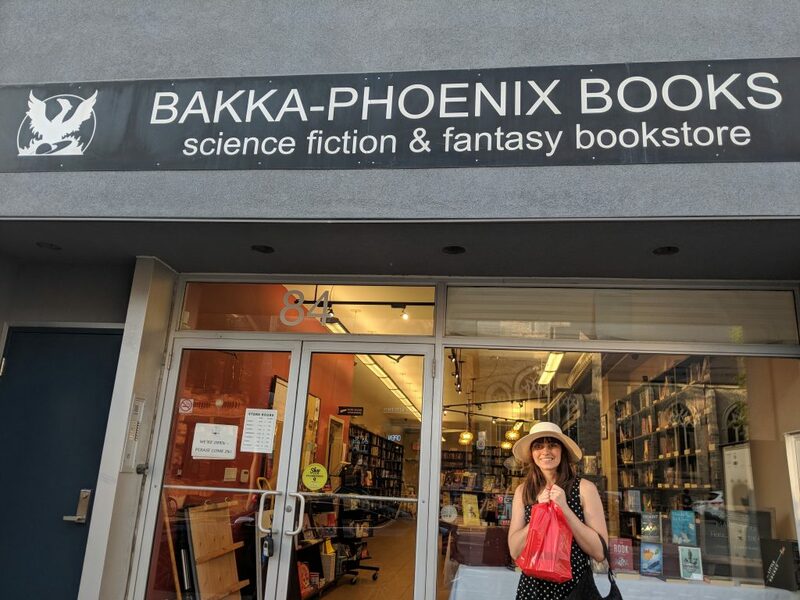 Bakka Phoenix has always been a favourite spot for us science fiction and fantasy lovers, and it happens to be the oldest SFF bookstore in Canada! 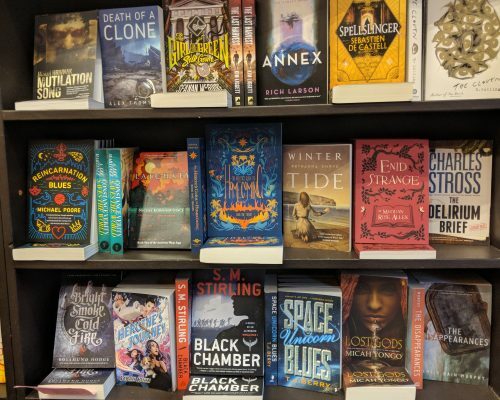 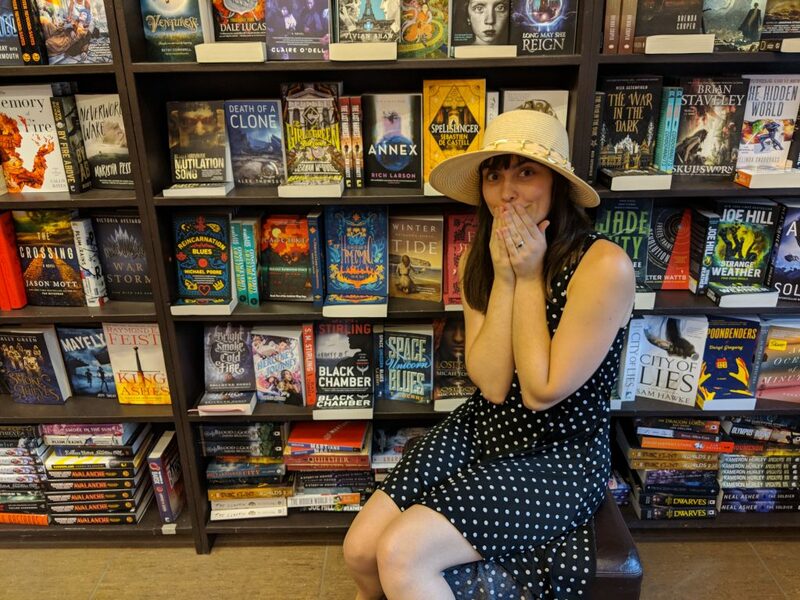 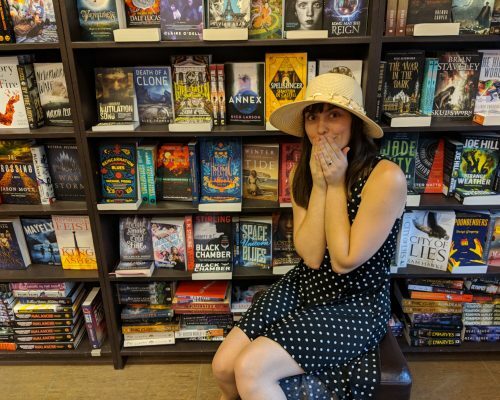 Go in and explore all sorts of speculative fiction, from the works of local authors to the classics to all the most exciting new releases. 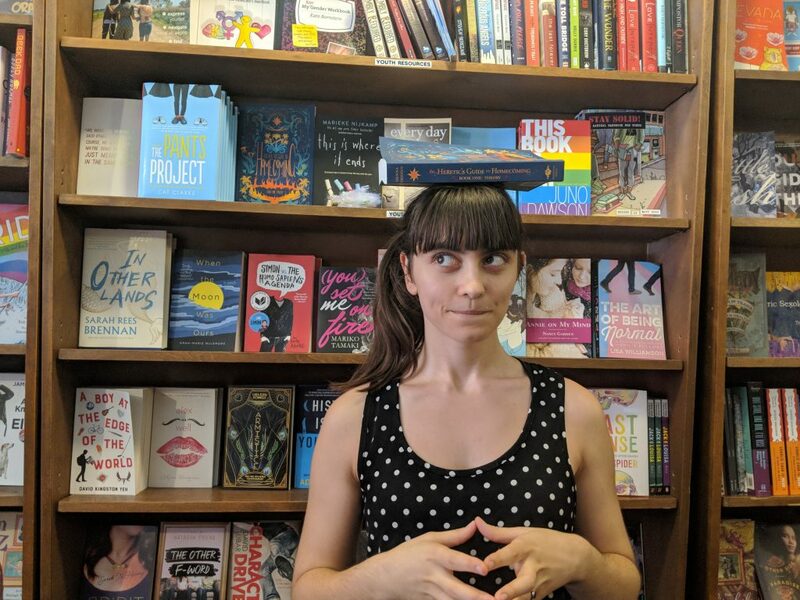 The staff all know their stuff, and their suggestions have filled quite a good deal of our own bookshelf at home. 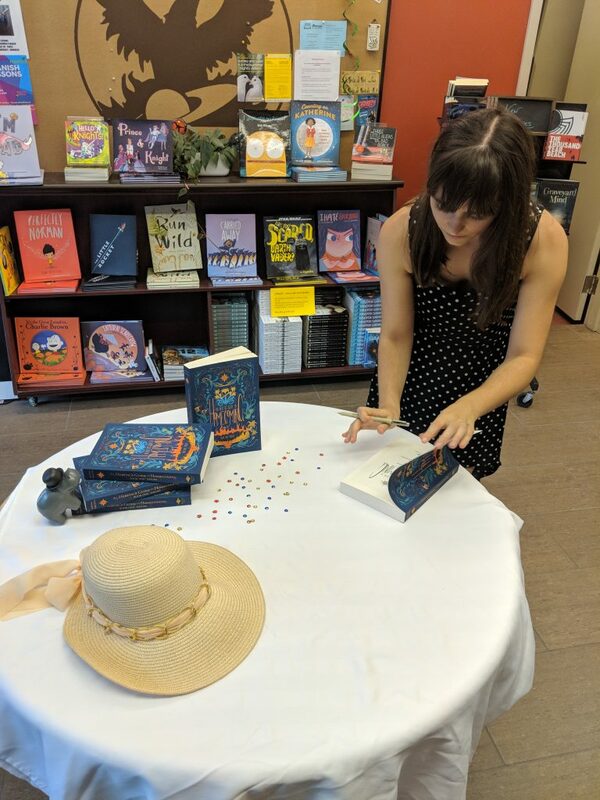 And keep an eye out for their awesome author events–you never know which of your favourite authors might be swinging by! 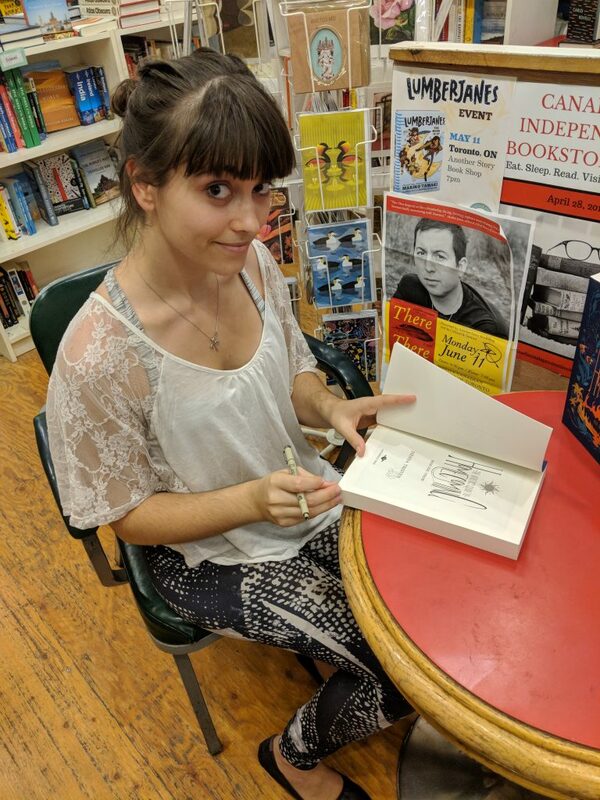 We’ve signed a couple books there, so if you’re looking to grab a copy, make sure to peek and see if you can find Sienna’s signature! 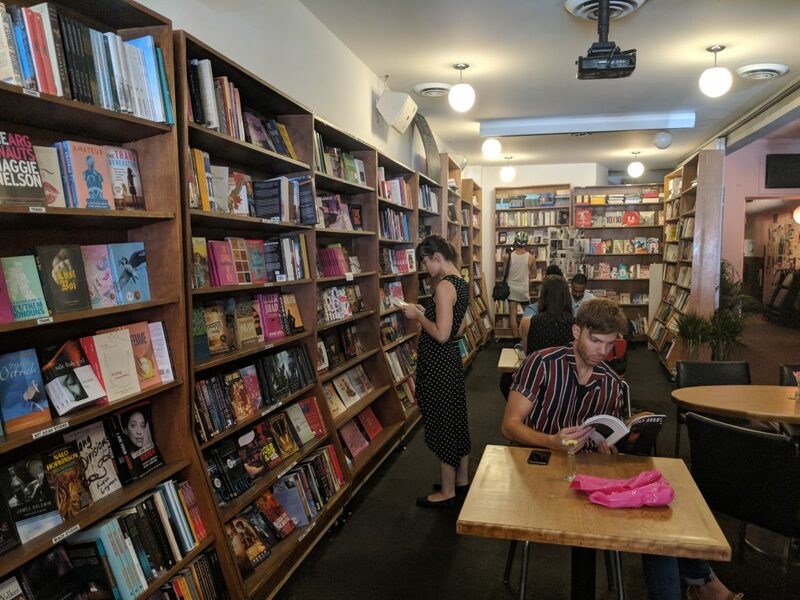 As the world’s oldest surviving LGBTQ+ bookstore, Glad Day Bookshop is a truly historic location to have carrying “The Heretic’s Guide to Homecoming”. 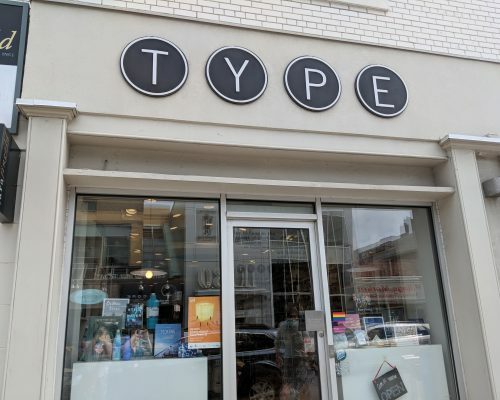 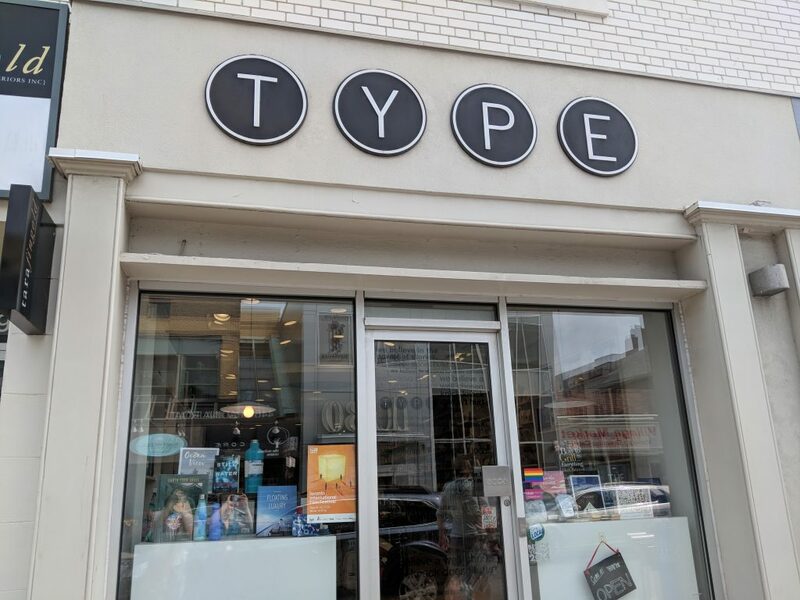 This staple of Toronto’s Village offers titles across all genres with LGBTQ+ themes and that are written by LGBTQ+ authors. 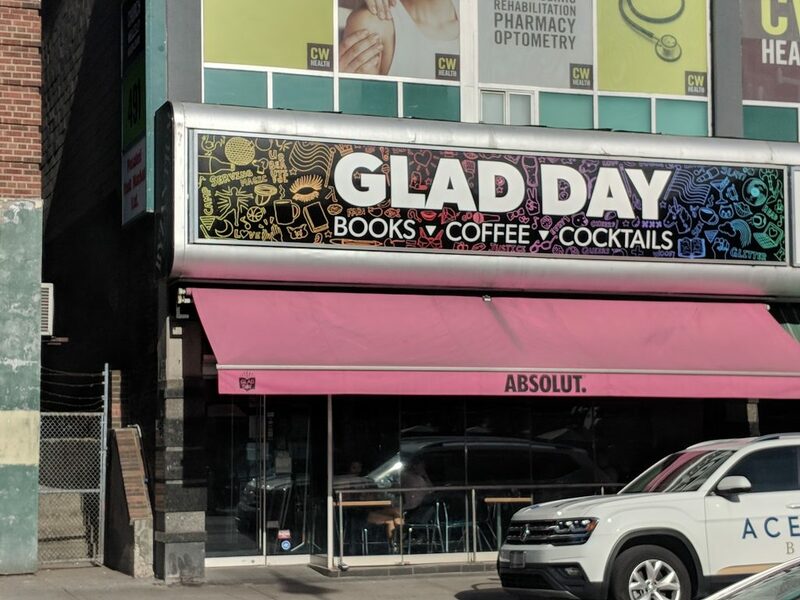 To quote their website: “Story, representation and freedom of speech are critical elements of queer & trans culture and identity – our bookstore is an important place that supports, nurtures and inspires creativity and community.” Glad Day also offers delicious food and drinks, and what seems to be an endless calendar of upcoming events! 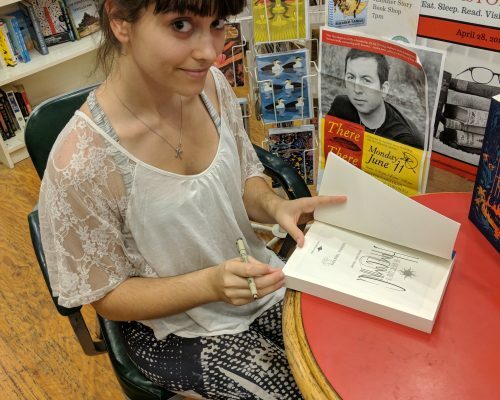 If you’re a book lover, keep an eye out for the upcoming Naked Heart festival in November and go meet other awesome writers and artists. 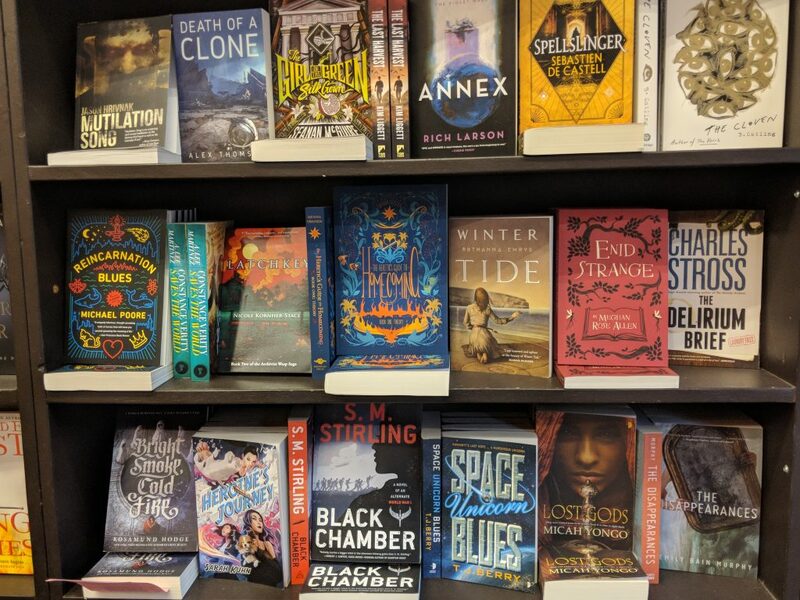 As two queer/genderqueer people we are truly honored to have “The Heretic’s Guide to Homecoming” on these groundbreaking shelves. 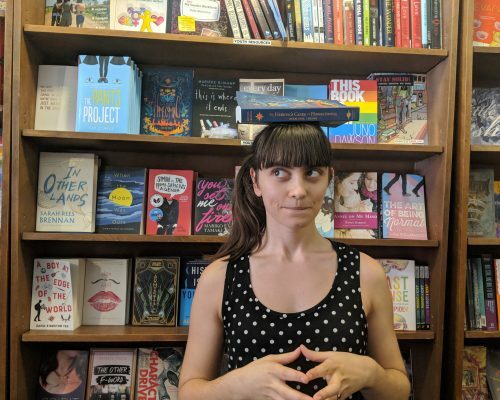 Come Join Us for “Worldbuilding 101” on March 14th! 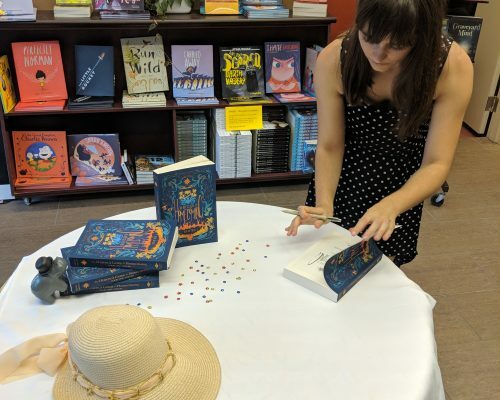 The Molewhales Take Ad Astra!